Choose one of our many packages or promotions to enhance your stay at the White Birch Inn! Taking over the entire inn gives you a uniquely private and festive environment. No cooking, no cleaning - you relax while we do the work! We offer custom amenities such as special breakfast menus, complementary wine and cheese pairings, and more. Our location only adds to the fun! 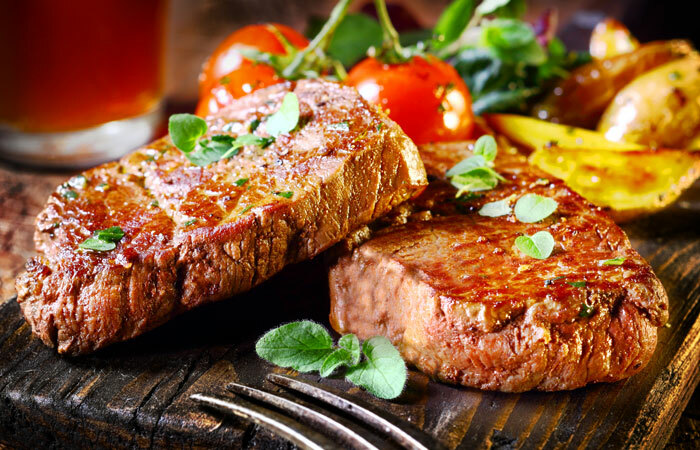 The inn is just steps away from some of North Conway's best restaurants, pubs and shops. Just park and relax! Family gatherings, special occasions, shopping getaways... let us help make your stay special! Let's get planning your special event now. The inn can accommodate up to 10 people and 2 dogs! Enhance your stay with something special for every budget. Just Chillin': Relax and unwind upon your arrival. Enjoy a bottle of wine or champagne, paired with a selection of locally made chocolates. Pretty Petals: A beautiful floral arrangement of seasonal blooms. Classic New England: A thoughtfully filled basket of NH maple products and two keepsake mugs. 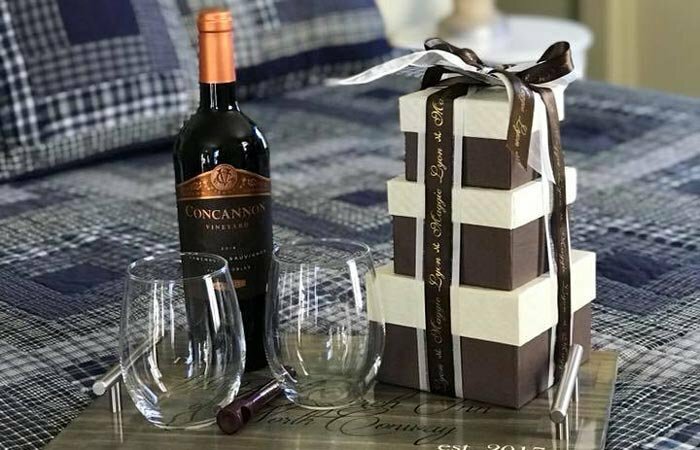 Inn-dulgent Package: Enjoy a bottle of wine or champagne paired with a selection of locally made chocolates, accompanied by a beautiful arrangement of fresh, seasonal flowers and a relaxing massage at one of our nearby massage locations. Custom Baskets: Have something different in mind? Call the inn and work with Cat on a one of the kind WOW! NOTE: The Inn does not have a liquor license and therefore does not sell alcohol. The libations listed above are complimentary and the price is for presentation, service and other package products. Adult consumption only, 21+. 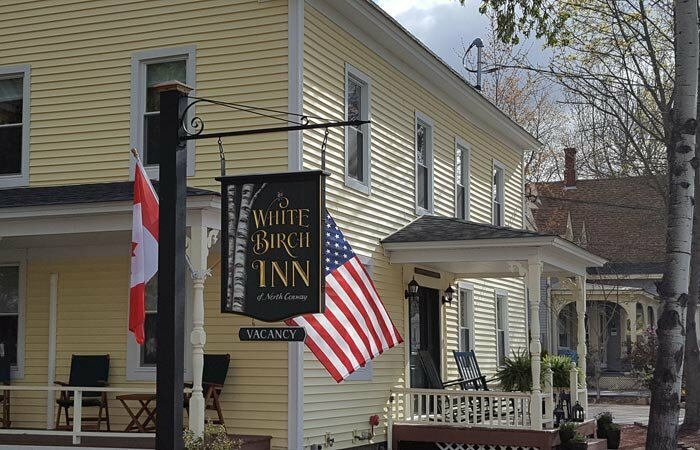 The White Birch Inn is just steps away from some of the best pubs and restaurants the Valley has to offer! And we've partnered with the Valley Originals, a group of locally owned and operated restaurants, to bring you a wonderfully local dining experience. Pricing begins at $400 (rates vary by season). Book directly with the inn at 603-730-5267. Restrictions: Must dine at a Valley Original Restaurant. Book directly with the inn at 603-730-5267. 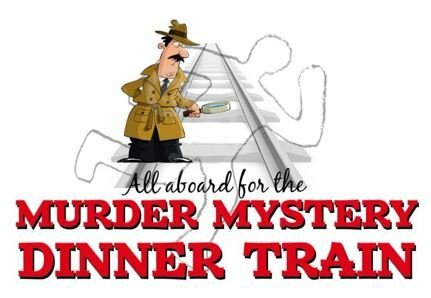 It’s murder, mayhem and merriment aboard the Conway Scenic Railroad’s Murder Mystery Dinner Train. Murder Mysteries are formal affairs, so dress the part and join the fun. Please note that this is an adult only event. Passengers can participate as much or as little as they like as they work the clues to determine the killer on board. Click here for additional information. Pricing begins at $500 (rates vary by season). Book directly with the inn at 603-730-5267. From the bottom of our hearts, thank you. We are proud to serve you. Please enjoy a 15% discount and NH Gift Basket when booking directly with the inn for the following dates. We proudly offer a 10% discount on all other dates. (Valid ID is required). The Mt. Washington Valley is home to some of the finest golf courses New England has to offer. And we’re “INN” the middle of it all. Our premiere golf destination boasts 10 spectacularly scenic courses. 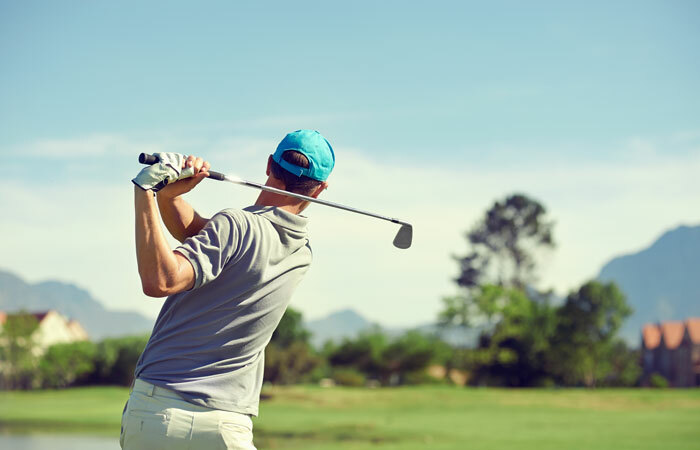 From the North Conway Country Club, located just steps away from the inn, to the majestic beauty of the Omni Mount Washington Golf Course - there’s a course for all levels of play. Valid Sunday – Thursday. April through June 30 and after Sept. 15 th (until course close). Book directly with the inn at 603-730-5267. Tis the season to be jolly! 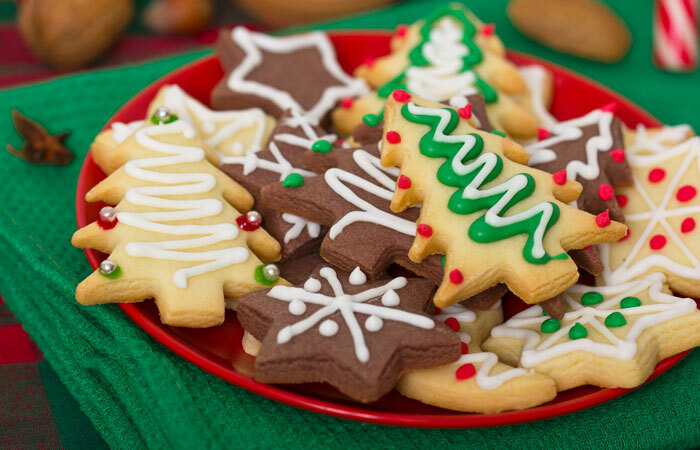 Join us for the annual Inn to Inn Cookie Tour. Our halls will be decked in a rustic farmhouse style - designed to take you back to Christmas’ classic, cozy roots. And back for a 3rd year, Big Bear Rustics will be at the inn selling a wide variety of handmade wood carvings, wood burned art and more! You’ll find something wonderful for everyone on your shopping list. INCLUDES: 2 night stay for two • 2 cookie tour tickets • Complimentary cookie tin • Hearty New England breakfast each morning • 2019 keepsake tour ornament • Cookie Tour cookbook • Chance to win a $250 gift certificate to a participating inn of your choice for the 2020 Cookie Tour! Pricing begins at $350 for two people. Book directly with the inn at 603-730-5267.